Lee Lozano Slip, Slide,Splice at the Fruitmarket Gallery. I bought her Notebook republished by Primary Information years ago, partly because I like scores and instructions and partly because we were working on Calendar Variations and I was looking for artists working with grass. Fremantle Consultants rejects the accusation of hypocrisy levelled by the workers. Fremantle Consultants manages a portfolio of work across producing, project management and research. Fremantle Consultants is currently co-producing PAR+RS, Creative Scotland’s national public art development programme, project managing the Therapeutic Design and Arts Strategy for the New South Glasgow Hospitals as well as contributing to the Art, Space and Nature MFA programme at Edinburgh College of Art. Recently, Fremantle Consultants completed a Visiting Researcher project with Gray’s School of Art, supporting the establishment of a new research cluster. Fremantle Consultants worked with a range of staff to develop research trajectories and reflect on key issues. Fremantle Consultants provided project management services to NHS Greater Glasgow and Clyde assuring the delivery of the public art strategies for two new hospitals, the New Victoria and the New Stobhill. Working with 11 artists on a range of installations, Fremantle Consultants delivered the programme on time and within budget. Fremantle Consultants produced a major DEFRA funded Climate Challenge Fund project working with a wide range of partners across England. Staff of Fremantle Consultants are encouraged to engage with community organisations and give their time pro bono to Ayr Gaiety Partnership as well as the Scottish Artists Union. In the current economically challenging context, Fremantle Consultants is successfully building the business and delivering quality and impact for clients. The cultural sector must focus on building capacity in the creative economy and innovating in the provision of services to clients. The cultural workers of Fremantle Consultants have called a ballot on strike action. They accuse the management of gross hypocrisy. This email dated 24 April 2012 constitutes formal notification seven days in advance of the ballot. The ballot will take place on 2 May 2012. Cultural workers at Fremantle Consultants’ offices at 21 Woodfield Road, Ayr, KA8 8LZ, will be balloted. Subject to the ballot, strike action will take place on Friday 4 May 2012. 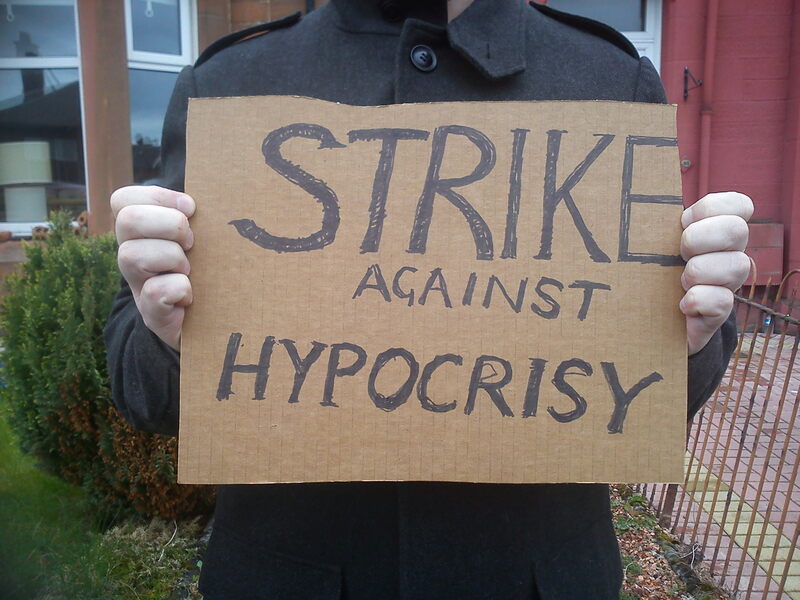 This strike action is undertaken as a ‘wildcat’ strike, not associated with any Union. The cultural workers at Fremantle Consultants have been in negotiations with management since 27 February 2006, during which time no resolution has been reached. 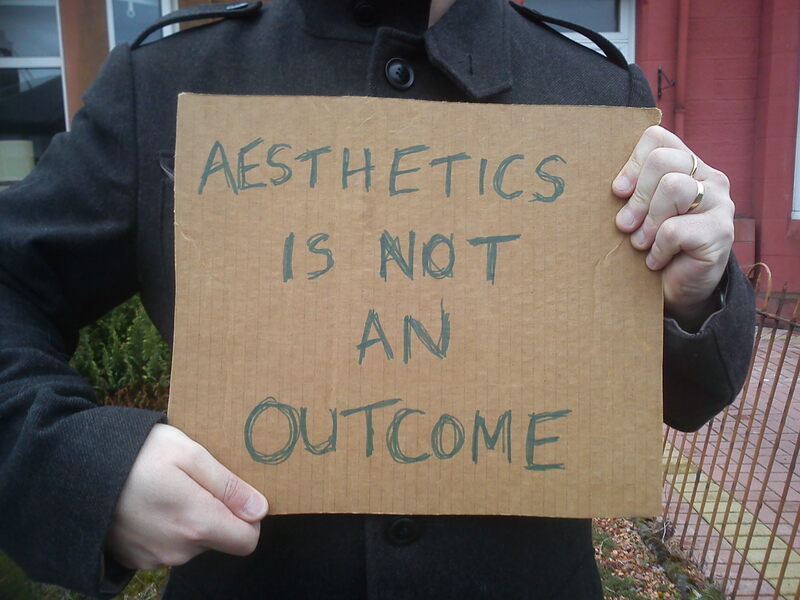 Believing in the value of arts and culture for their own sake, the importance of aesthetics and fun, whilst simultaneously basing arts and cultural development on the social, health, mental health and environmental impacts. 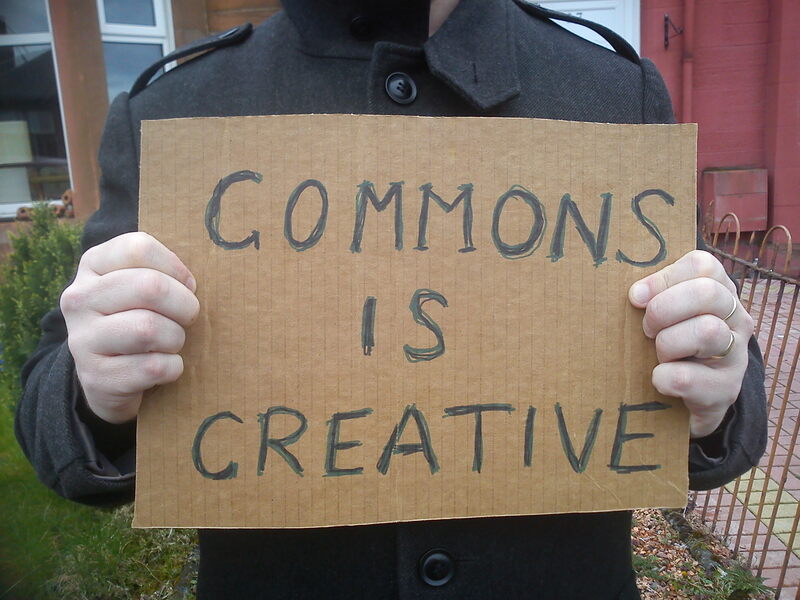 Articulating and supporting commons based and alternative approaches to knowledge and creativity whilst simultaneously developing projects intended to utilise copyright to financialise artworks. 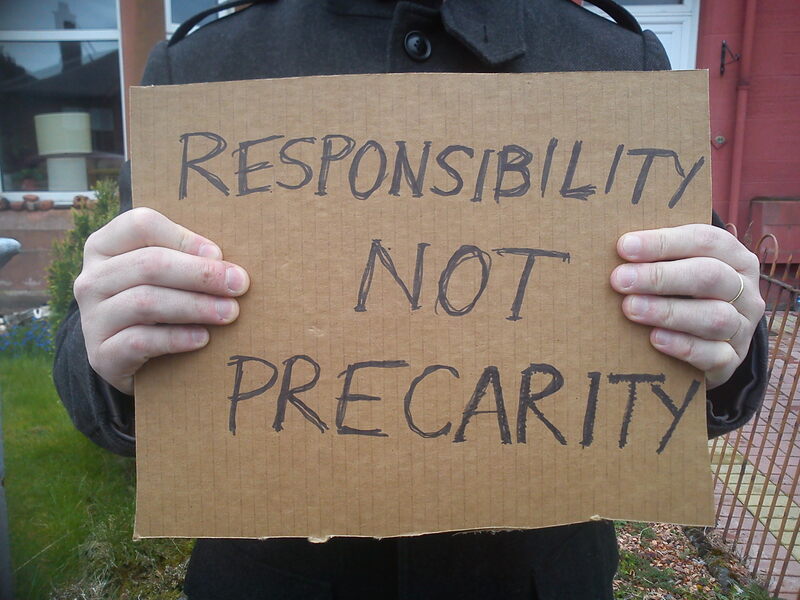 Critiquing corporate capital whilst being reliant on the self-same systems professionally and personally. Challenging the roots and effects of precarity within the arts whilst utilising processes and procedures which reinforce precarious working. Only workers at Fremantle Consultants are entitled to vote. Because there are less than 50 people entitled to vote there is no requirement to appoint a scrutineer. 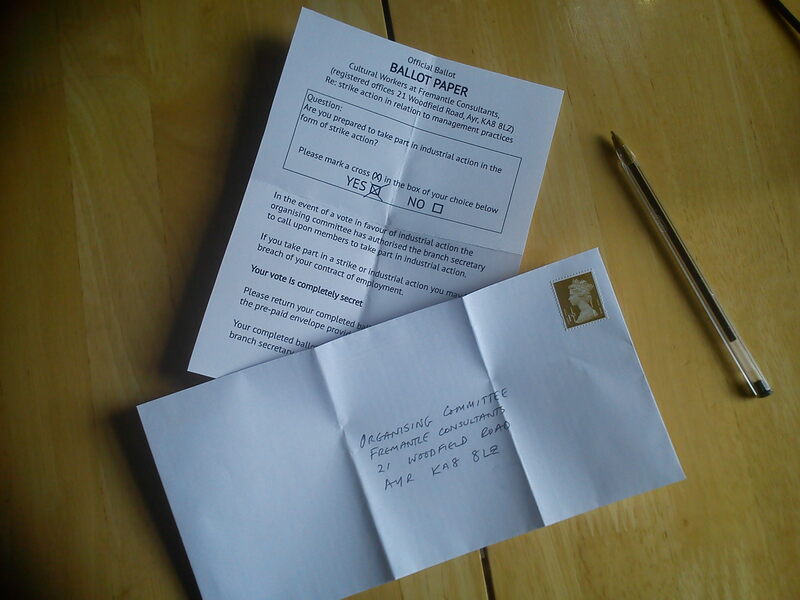 The ballot paper is attached strike ballot as required and has been agreed by the branch secretary. Unison’s guidance as set out in Unison Industrial Action Handbook (2009) has been followed.